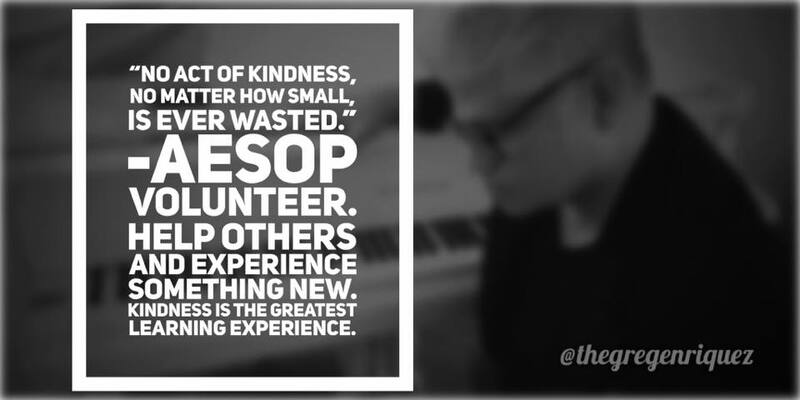 Help others and experience something new. Kindness is the greatest learning experience. I believe hope is the default of life. Often others’ hopes can only benefit from your kindness. Unconditional optimism selflessly serves hope. Greatness in giving is worth your attention. Create an environment for abundant kindness. Help one person overcome a simple obstacle. Find a charity and volunteer. When in doubt: be kind.